Near the end of 2016, we told you about a new radio drama series that was just starting out. 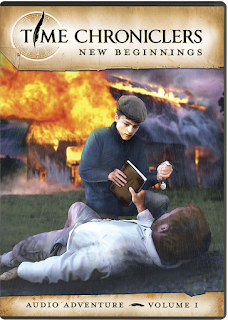 That series is Time Chroniclers, a new production from the original creators of Jonathan Park, Pat & Sandy Roy. At that time, only 3 of the first 6 episodes were available. 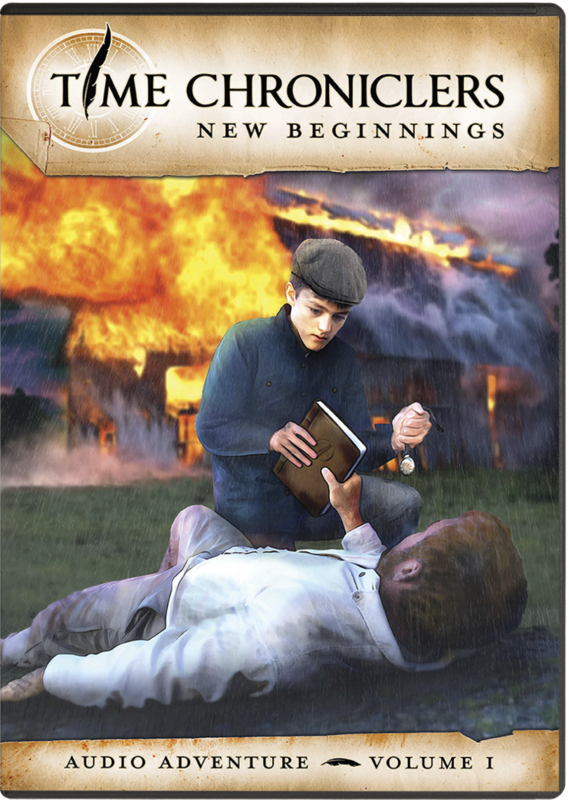 Today, all 6 episodes are now available together in the first album, New Beginnings. What do a boy, a watch, and a journal have in common? They’re all clues that unravel a past that has the Penner family trying to figure out what really happened on the voyage of the HMS Beagle. From the original creators of the Jonathan Park series, Time Chroniclers is an audio drama that continues to give great evidence for creation in an exciting and informative way. Follow the Penner family, Scott, Suzanne, Winny, Hope, and Heath, as they find secrets from the past that unlock their future! The first volume of this incredible new series contains six episodes, including "New Beginnings, Parts 1 & 2,", "The Reunion, Parts 1 & 2, and New Frontiers, Parts 1 & 2." You can buy these episodes on CD and digital download from the Creation Quest store. Creation Quest is an organization that is dedicated "to getting young people excited about the scientific evidence that is in harmony with God's Word." Also, for you music lovers, the amazing score for the show by Conner Savoca will soon be available separately for your added enjoyment!